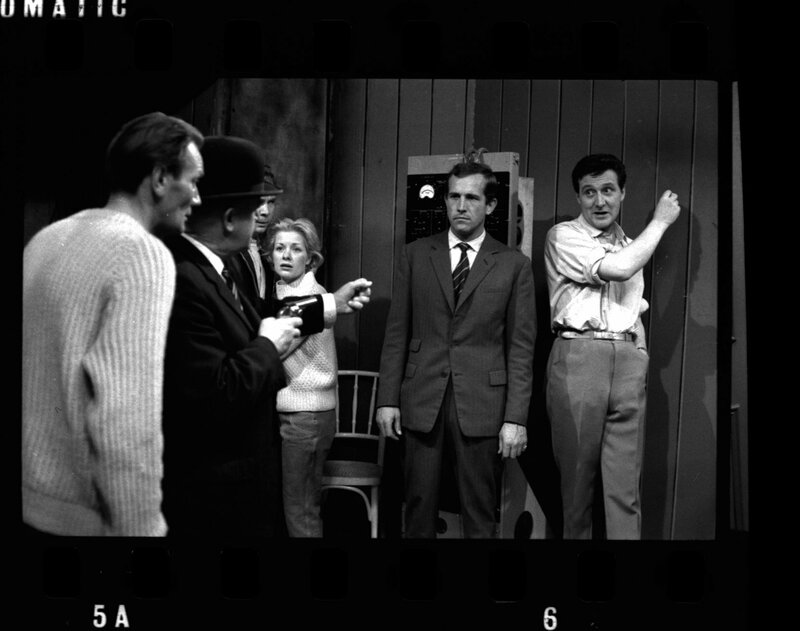 Television on 5 August 1961. It’s one of only three known complete season 1 episodes to have survived since the original broadcast. 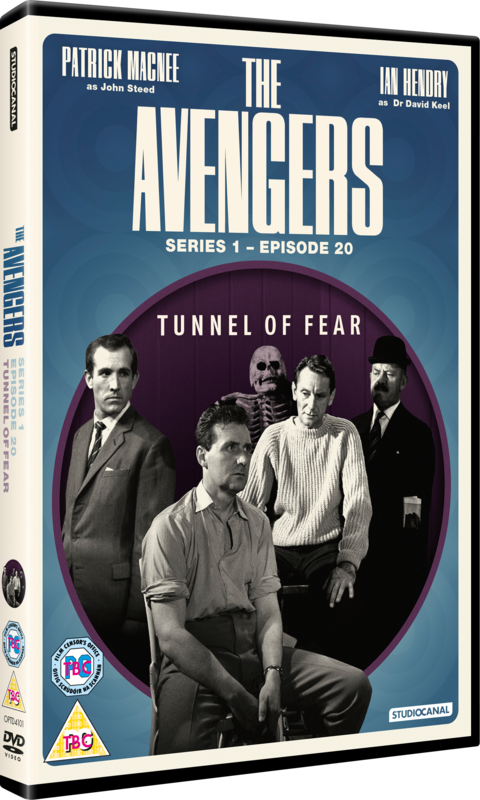 Lost for 55 years, the episode came to light in a private film collection in 2016 and was recovered by the British television preservation group Kaleidoscope. host of extra content and thanks to our friends at Studiocanal and Organic we have three copies for you to win before it’s general release on April 9th. possibly lead them to the source of the operation. Can Steed and Keel bring down the operation, prove Harry’s innocence and get out of Southend with their lives? We have three copies of this special episode to give away.To be in with a chance of winning, simply tell us which is the lead article on Flickfeast at the time of commenting. Submit your answer via Twitter, Facebook or in the comments below. Winners will be announced on Monday 9th of April. Good luck! Congratulations to Robin Medford over on Facebook. Keep ’em peeled for some more comps soon.